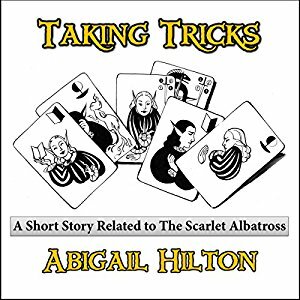 "Taking Tricks" is a lengthy short story set in the Panimindorah world of Abigail Hilton, serving as a prequel to her novel "The Scarlet Albatross," which I co-narrated. She told me that she writes a short story set in her universe every month, and lets her Patreon supporters vote on which character it will be about. * In this case, it was Silas Ackleby, my favorite character in "Albatross," and the first time he met Percy, his rival, if not enemy, in the novel. 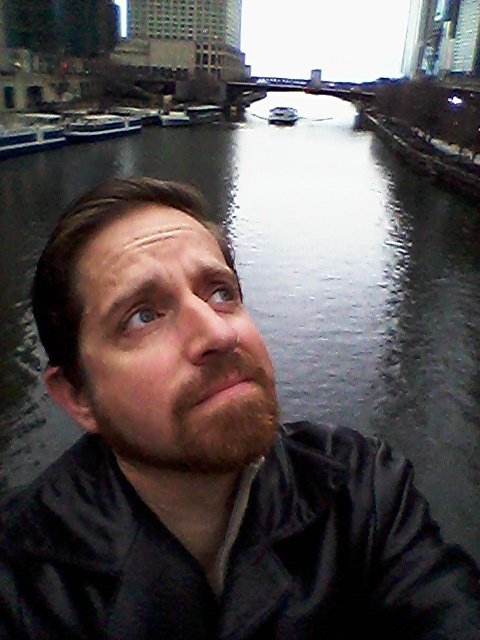 I got to voice those two characters much younger than in the audiobook, as well as a number of new characters. Even though I would've done it for free, Abbie generously paid me for the audio version (which at least motivated me to get it done in record time), so it's only fair that I encourage you to go to Audible and buy a copy (at this link), so she can recoup that loss. Or support her on Patreon; she'll probably let you listen to it that way. *The idea of doing this for my own fans delights me, though I have no idea how I would pull this off myself.